Completely new, the MINI Cooper Convertible is exactly what is needed to make the most of the summer. We feel it when we go outside ... summer is approaching. The snow seems to be melting, and the days are getting longer with more sunshine. 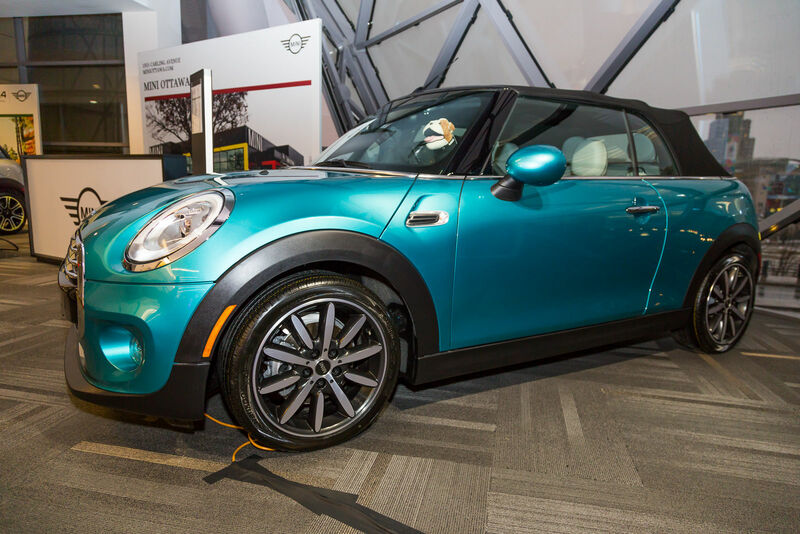 In other words, it's the perfect time to take a look at the brand-new MINI Cooper Convertible you will see at the Ottawa Auto Show until March 20th. Completely new, the MINI Cooper Convertible is exactly what is needed to make the most of the summer. 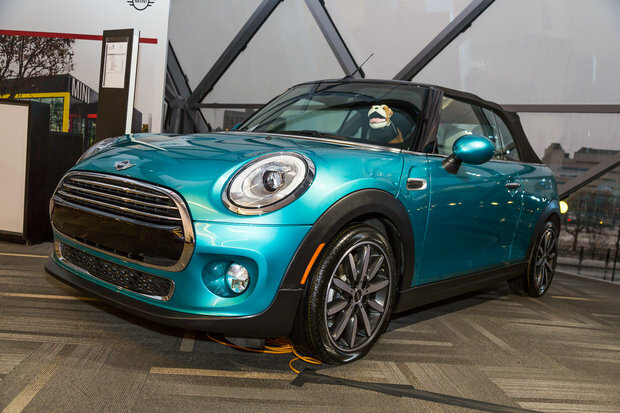 Like all models in the MINI range, several versions of the 2016 Cooper Convertible are offered to consumers who want to have some fun in the sun. 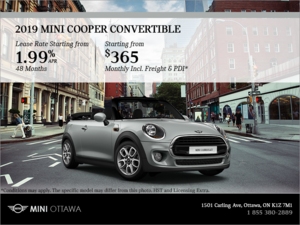 First, we find the base MINI Cooper Convertible available starting at $ 27,990. The latter is powered by a three-cylinder turbo engine capable of producing 134 horsepower which allows the car to reach 100 km/h in only 8.7 seconds when the engine is paired with an automatic gearbox. 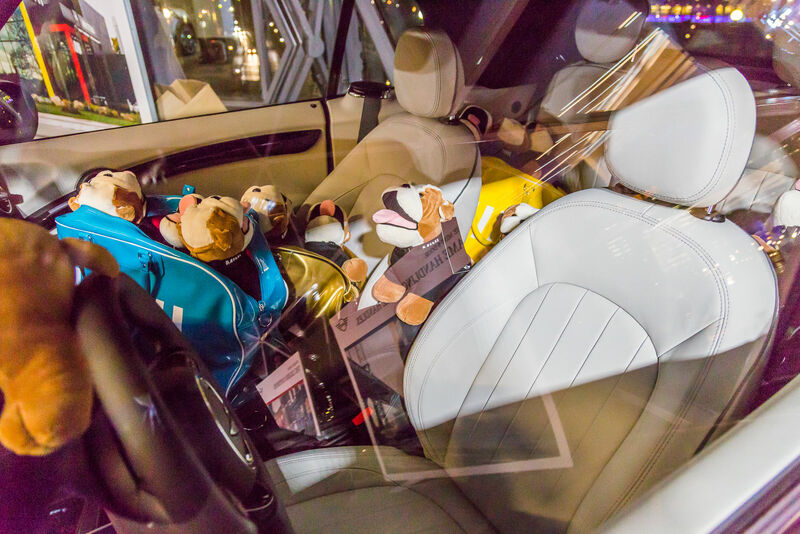 Obviously, a six-speed manual gearbox is standard. If we want a little more power, there's the MINI Cooper S Convertible which hides a four-cylinder engine delivering 189 horsepower. 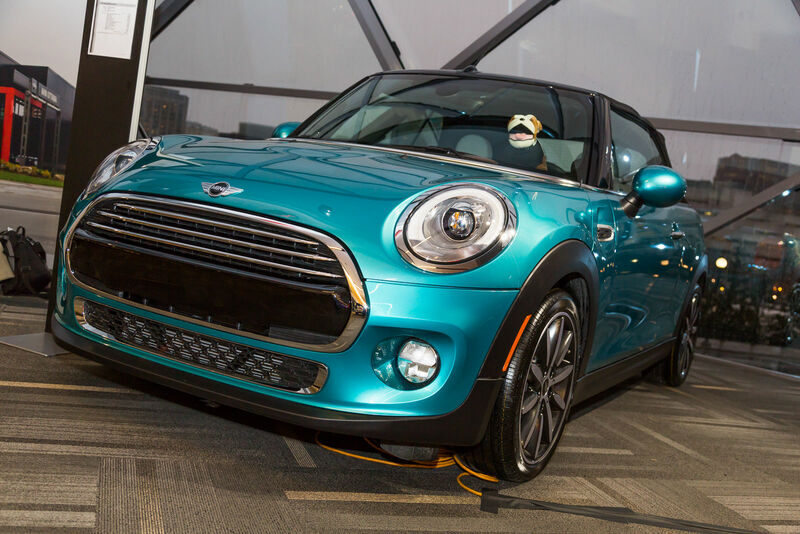 Thus equipped, the 2016 Cooper S Convertible reaches 100 km/h in only 7.1 seconds. Even with that much power, the car remains relatively affordable with a starting price set at $32,240. 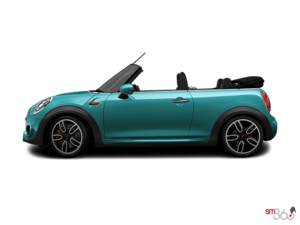 And if you're the type to always want more, why not turn to the ultimate version, the MINI Cooper S John Cooper Works Convertible available from $ 39,740. Powered by a 228-horsepower, the JCW version is able to reach 100 km/h in just 6.6 seconds with the six-speed manual gearbox, while posting an average fuel economy rating that seems almost at odds with amount of power the car can deliver. 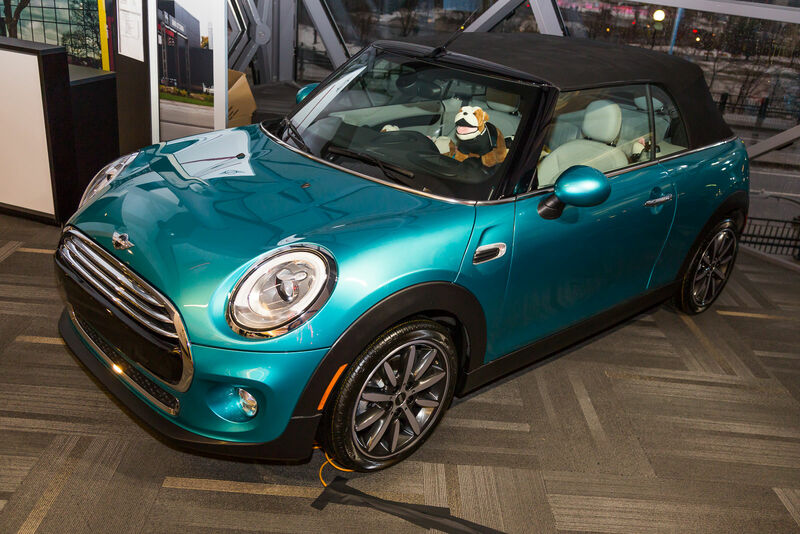 With the 2016 MINI Cooper Convertible, you get a fun to drive car that also proves to be fuel-efficient, plus the opportunity to really enjoy the sunshine this summer. 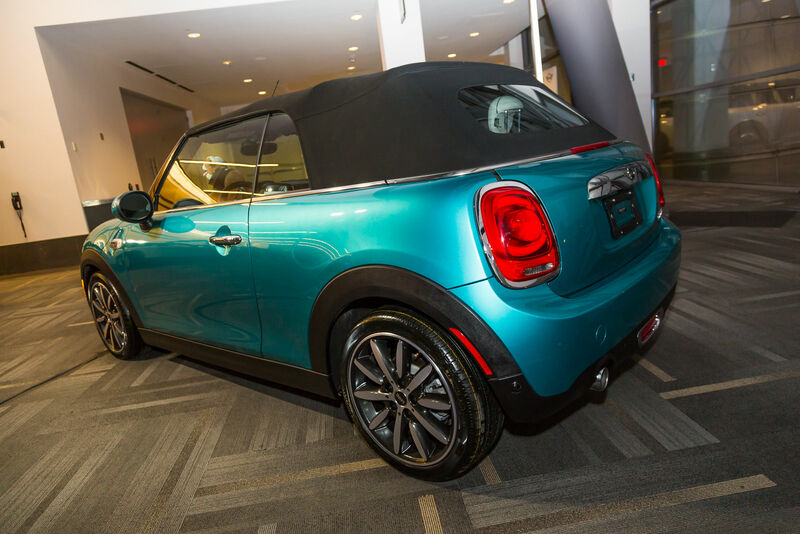 To learn more, come and see the 2016 MINI Cooper Convertible today at the Ottawa Auto Show!